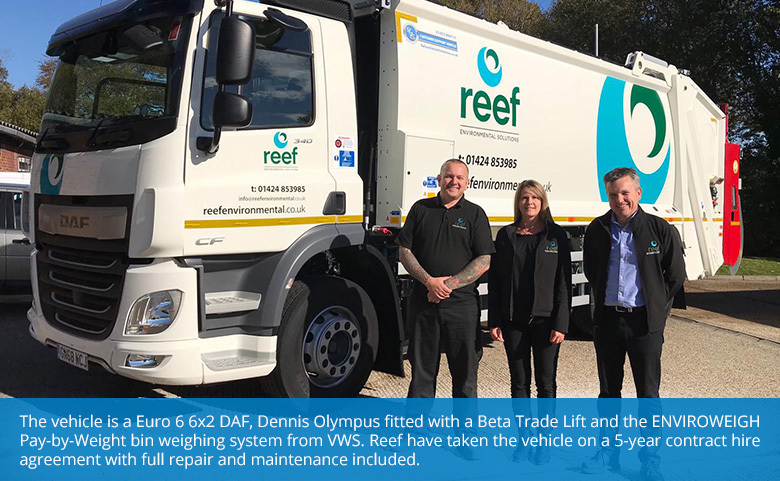 Sussex environmental solutions company, Reef Environmental, has taken delivery of a Refuse Collection Vehicle (RCV), a brand new RVS RediTruck, to launch its own commercial recycling and waste service. 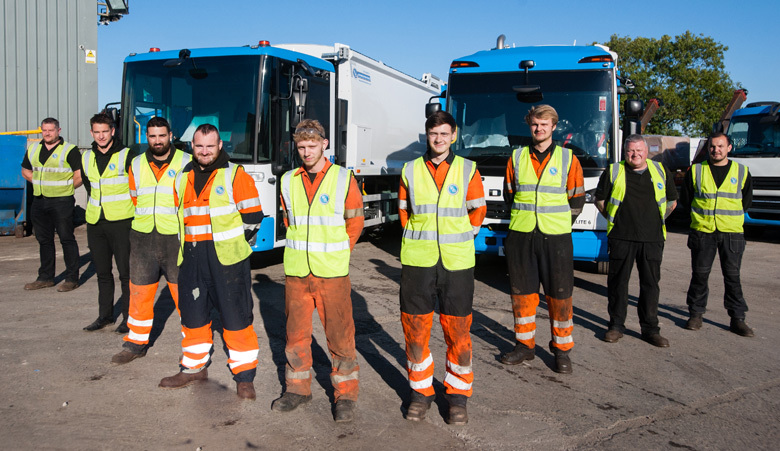 The company will be providing a ‘real recycling’ service to companies across Sussex, Surrey and Kent, collecting materials such as cardboard and clean plastics separately, to avoid cross contamination and optimise recycling. 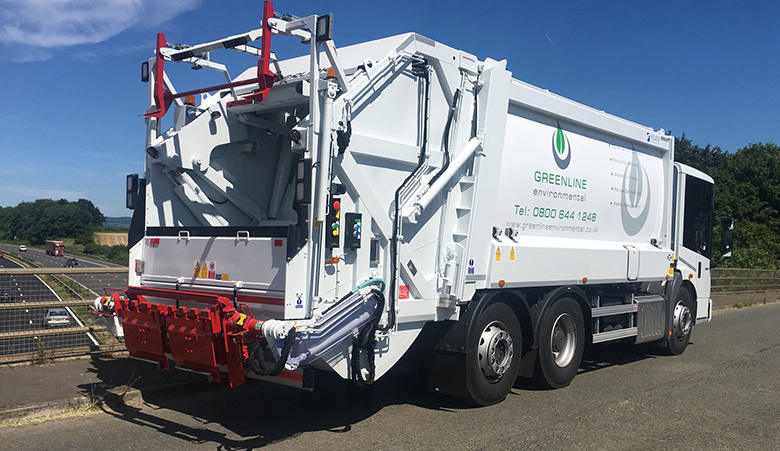 Paul Mintern, Director Reef Environmental said: “We are a total waste management company and decided that in order to ensure that we provide the highest levels of customer service that we operate our own collection service and so now seemed like the right time to add this RCV to our fleet. 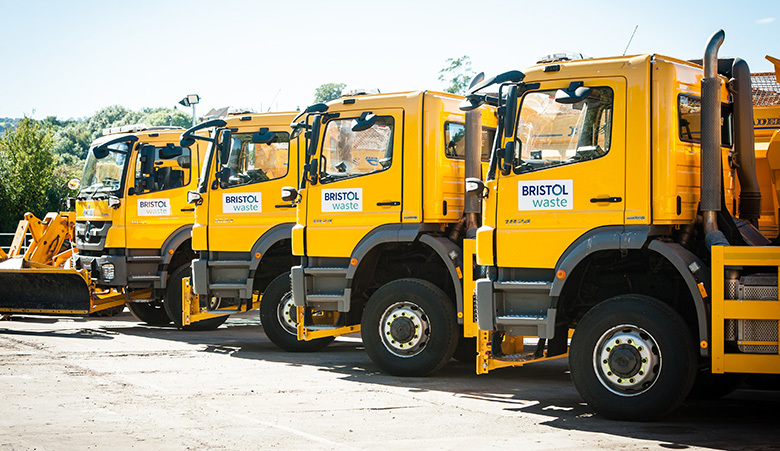 The onboard weighing equipment means that our customers only pay for what they dispose of allowing us to offer a very competitive service." 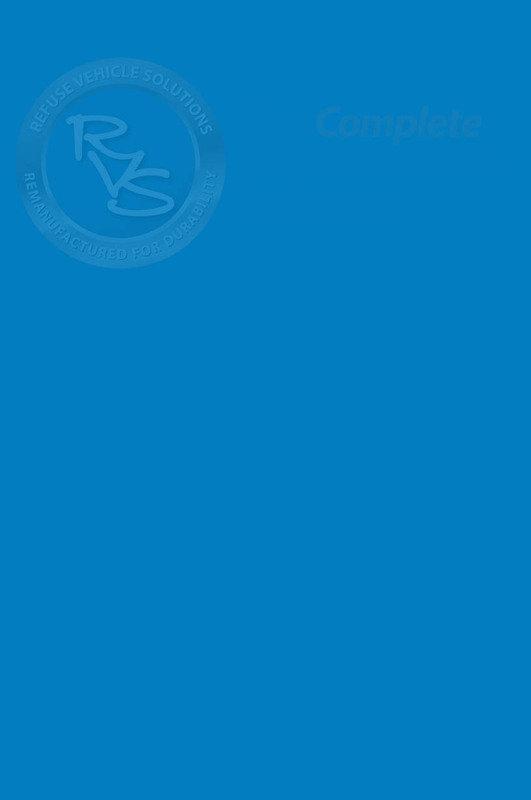 Visit our stock page where you can search by manufacturer for the parts we have available. 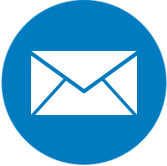 Or call our Parts Department on 01453 899 131. 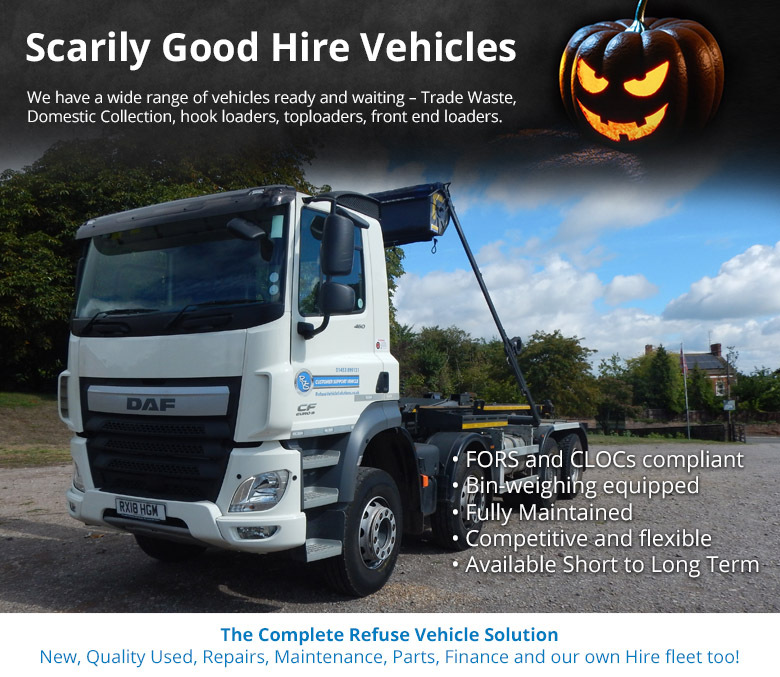 We aim to deliver what you need to your door within 24 hours. Join our talented team and help us deliver a service without limits! CLICK HERE for details of our latest vacancies.